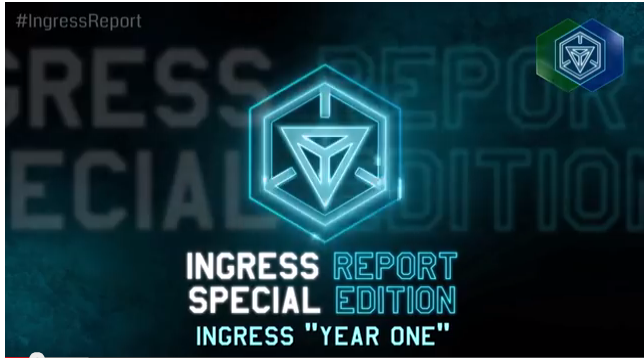 歡迎來到Ingress Report，我是Susanna Moyer。在這集特別版，我們的目標是回答一些非常重要的問題，包括：什麼是Niantic Project?什麼是XM(exotic matter) ?為什麼世界各地的人們要搶奪XM的控制權呢? "誰"或者說"什麼"是Roland Jarvis?還有這一切的起源究竟是? 不過，這並不是Jarvis的結局。我們知道的是，Jarvis的心智不知怎地成為了XM基底的一部分並滲透到世界各地的portal。Jarvis離開了他的身體，進入了portal。Epiphany Night後不久，有人目擊並以手機拍下Jarvis以幽靈般的形象從San Francisco waterfront的Cupid's Span portal出現。關於Epiphany Night發生的事詳細記載在一本書中，據說是Felicia Hajra-Lee寫的"The Niantic Project: Ingress"